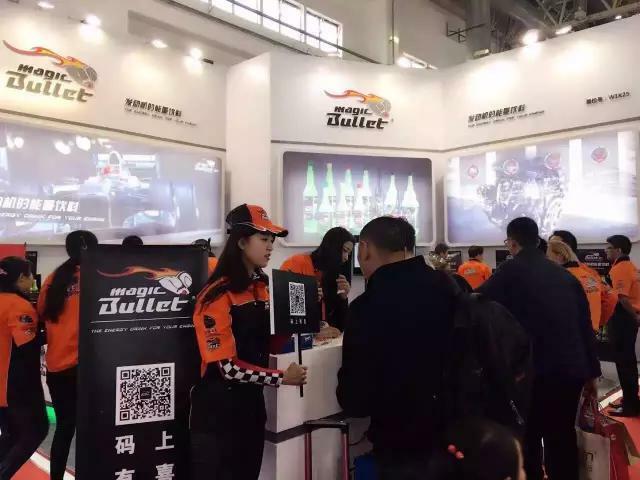 2016 CIAACE twenty-second China International Auto Supplies Exhibition was successfully held in Beijing New International Exhibition held as pure British brand MagicBullet Bi force fuel handling agent in WI-K25 museum to get a visit of great concern to the audience. Two days before the show, MagicBullet force Pitt crowd flocked to the booth staff received a little busy, but come. Fortunately, Pitt start full force, even from the technical director and managing director of the UK launched personally receive guests. 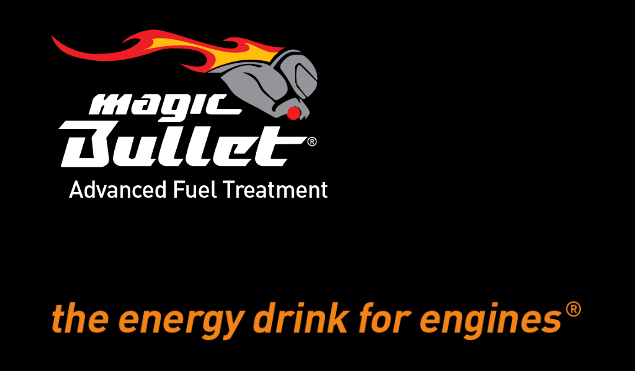 As a pure British imports, Bi force fuel treatment agent in the performance far beyond the domestic similar products, but it is a very environmentally friendly and safe products, lighted up to 165 °, no smell no harmful additives in while protecting the engine, drivetrain, fuel savings can greatly reduce vehicle exhaust emissions, for human living environment to contribute.